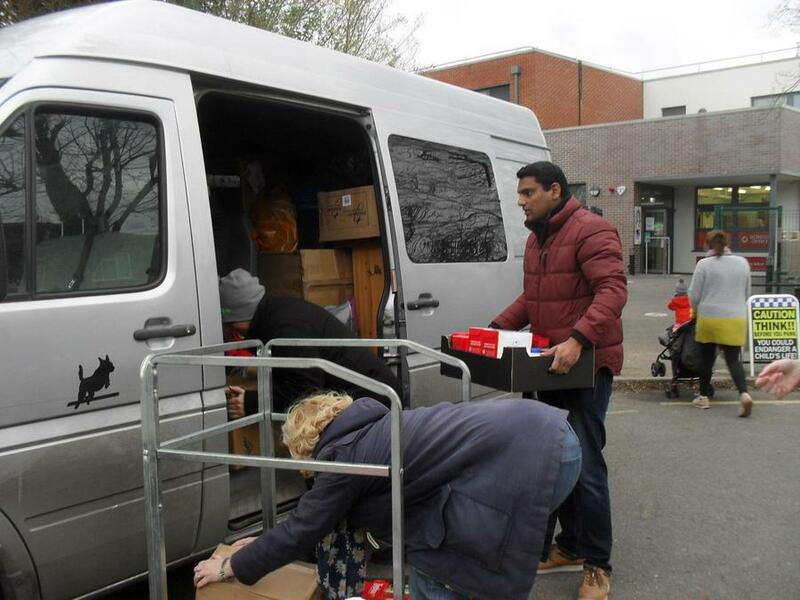 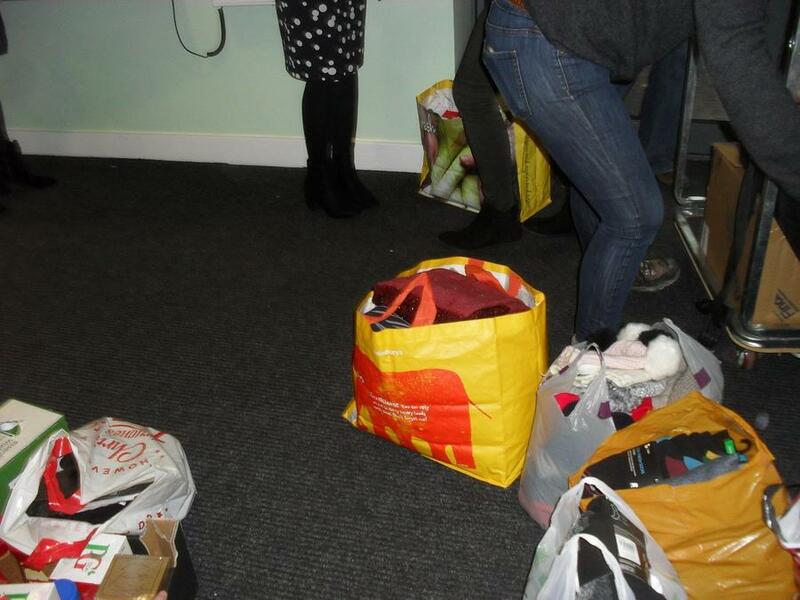 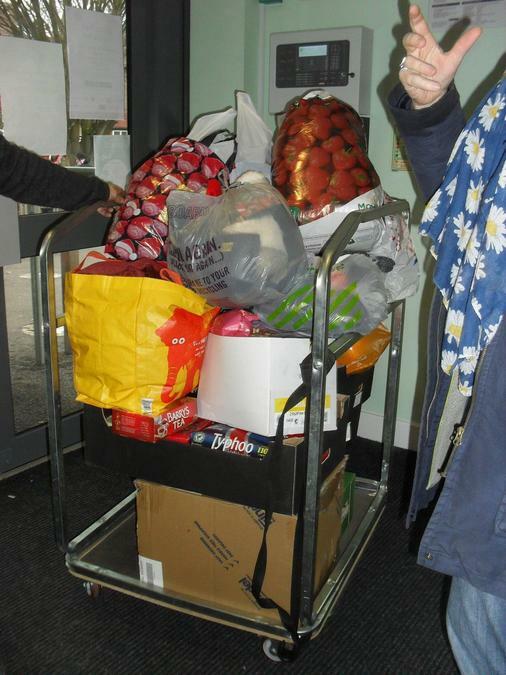 A very big thank you to all those who kindly donated hats, scarves, gloves, UHT milk and nuts to the refugees in Calais. 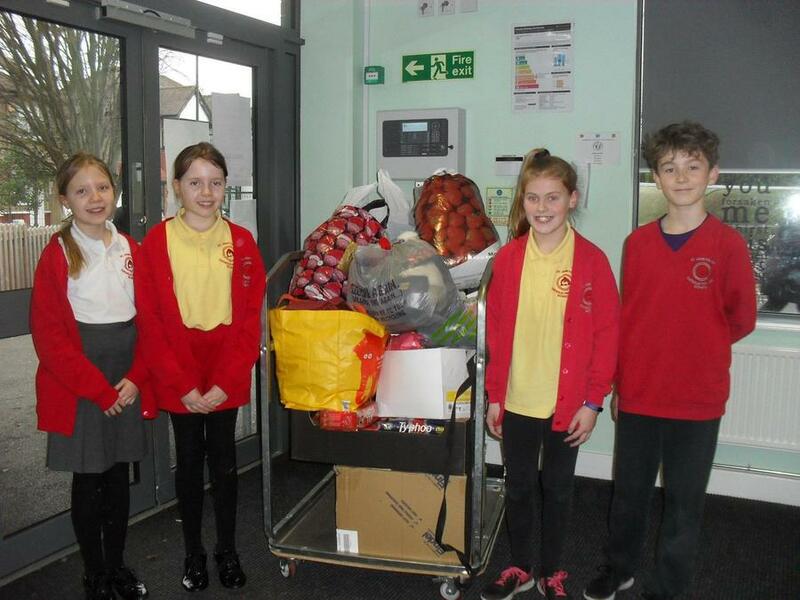 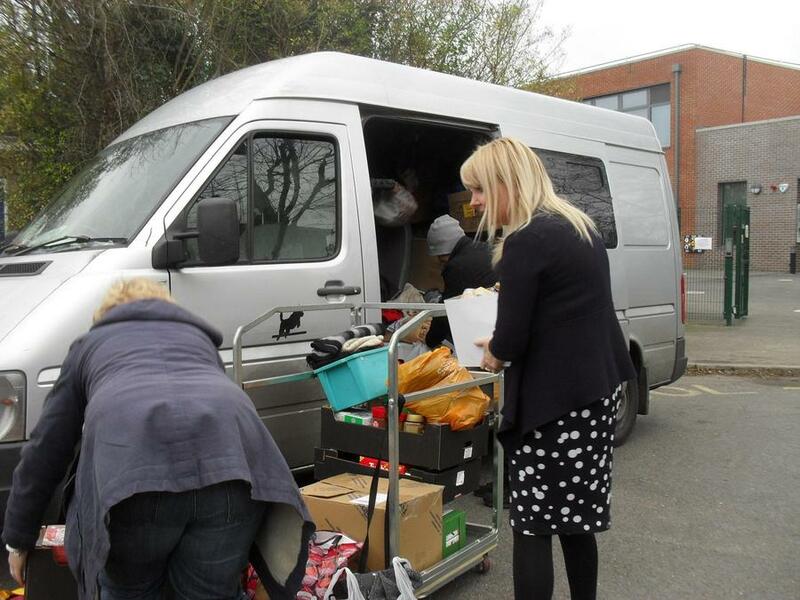 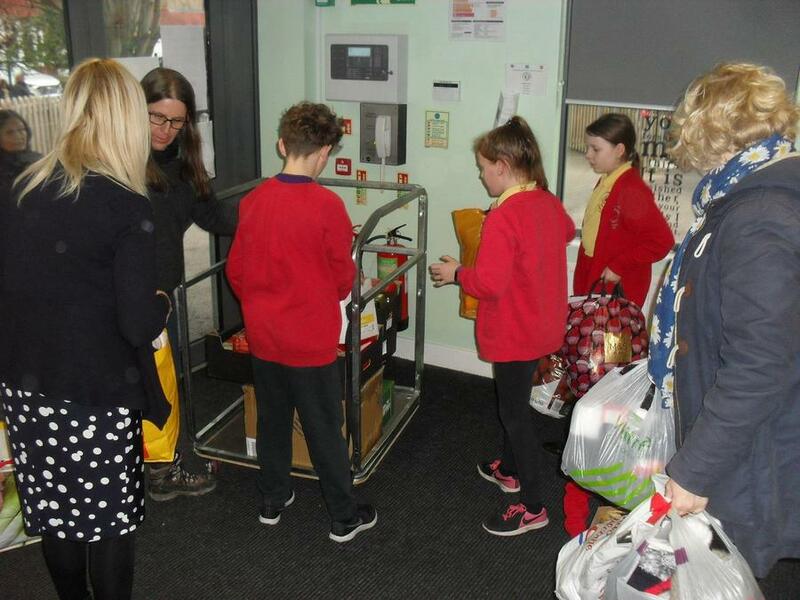 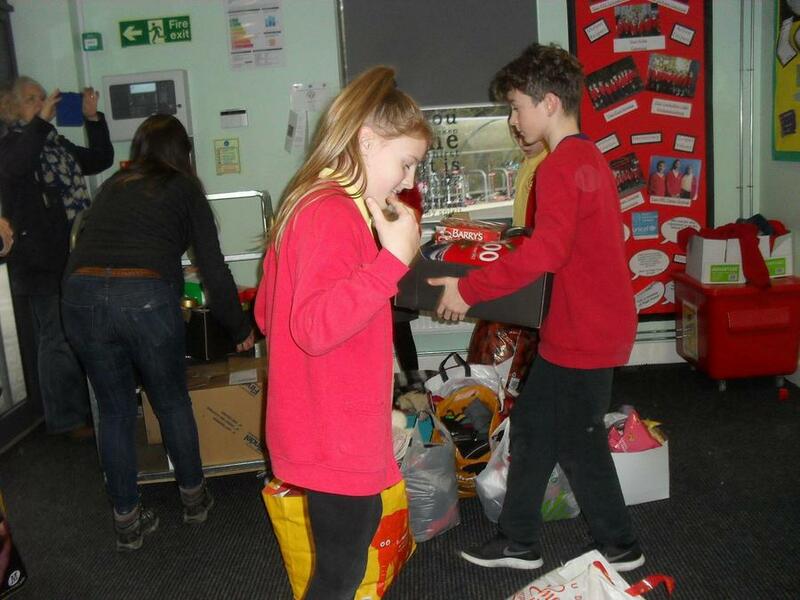 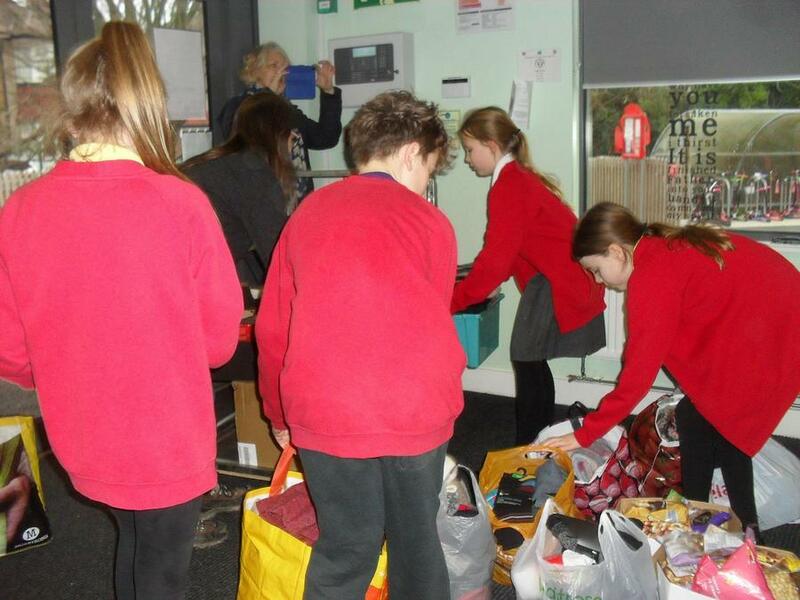 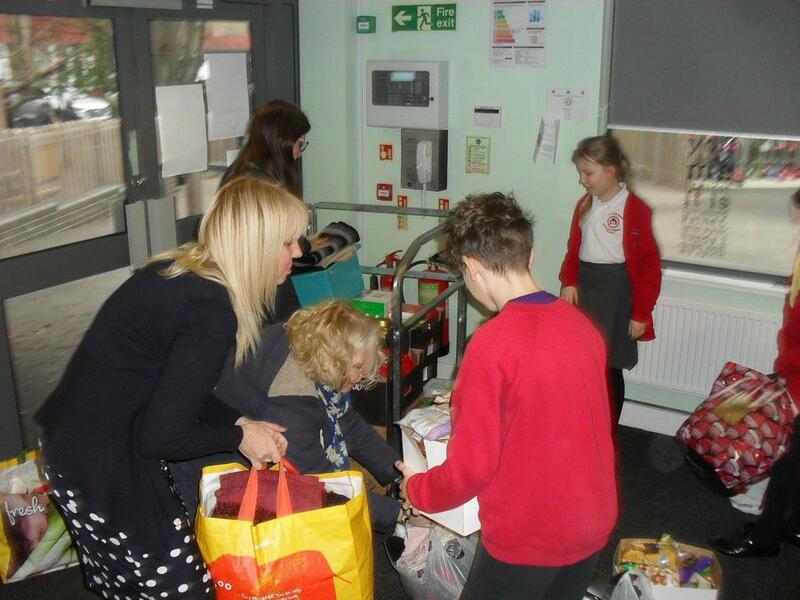 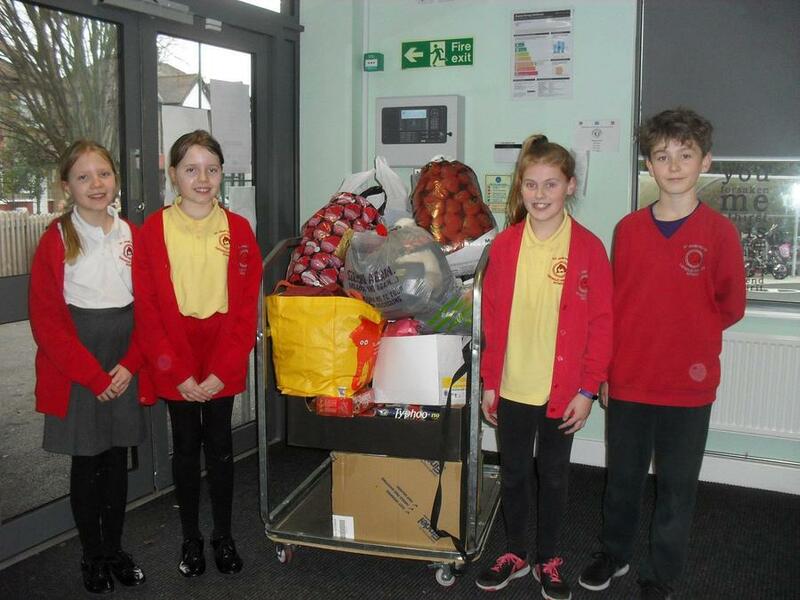 Mrs Doheny, a year 6 parent, who is also a volunteer for Care4Calais, organised the collection and delivery to Calais, Brussels and Dunkirk. 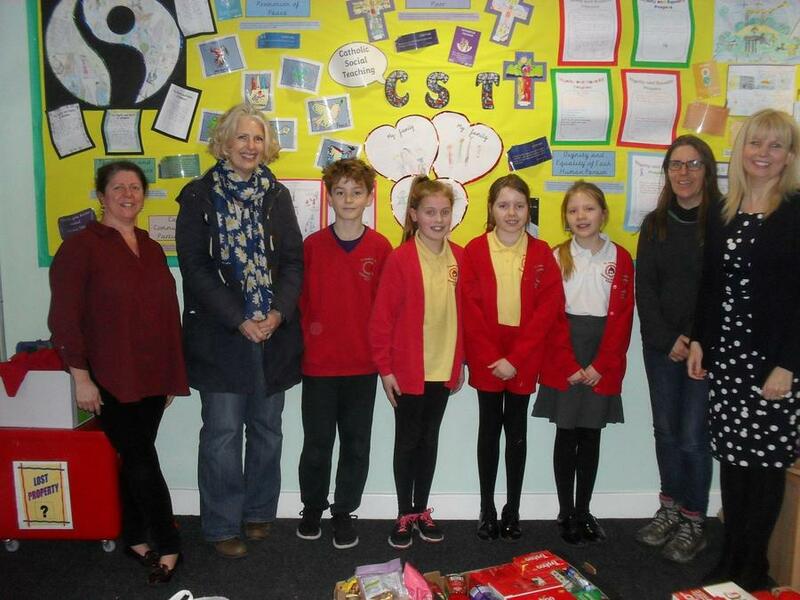 Many thanks to our Catholic Life Ambassadors for their help with this worthwhile project.